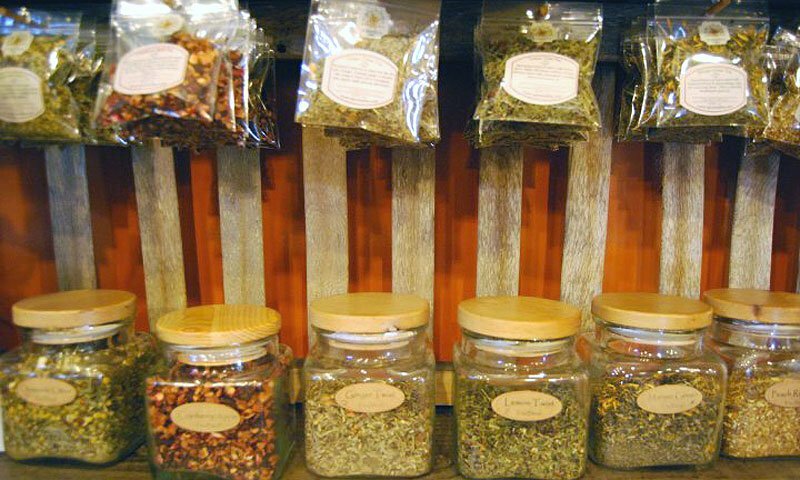 The Spice and Tea Exchange - purveyors of fine spices, herbs, blends, salts and teas. 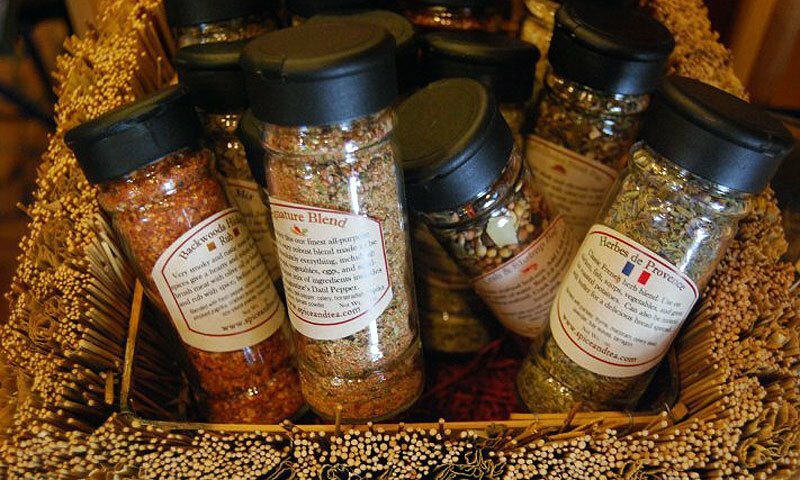 The Spice and Tea Exchange is a specialty shop that sells spices, blends, rubs, olive oil blends, teas, and sugars. Their process begins by blending traditional spices with exotic gourmet spices, cooking herbs, and seasonings found around the world. They have over 60 hand-mixed signature blends. Some of their most popular spice blends include Tuscany Blend, Backwoods Hickory Rub, Espresso Steak Rub, Pirate’s Bite, and Crazy Chicken. All of their blends come in packets by the ounce or shakers. They let guest sample the mixtures. 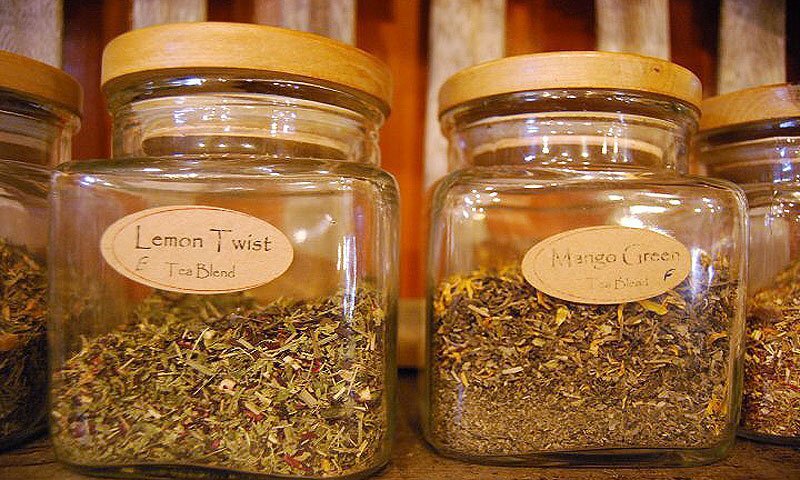 The Spice Tea Exchange also has a wide variety of teas. 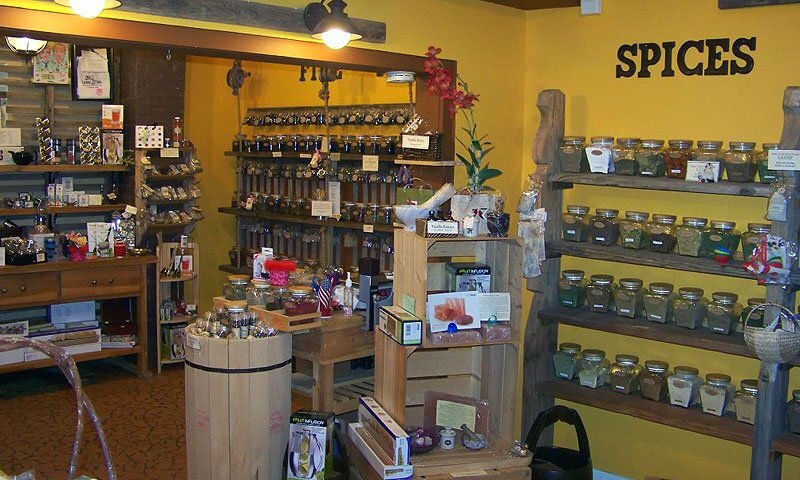 They sell accessories like pestles, spice racks, mills, grinders, and more. 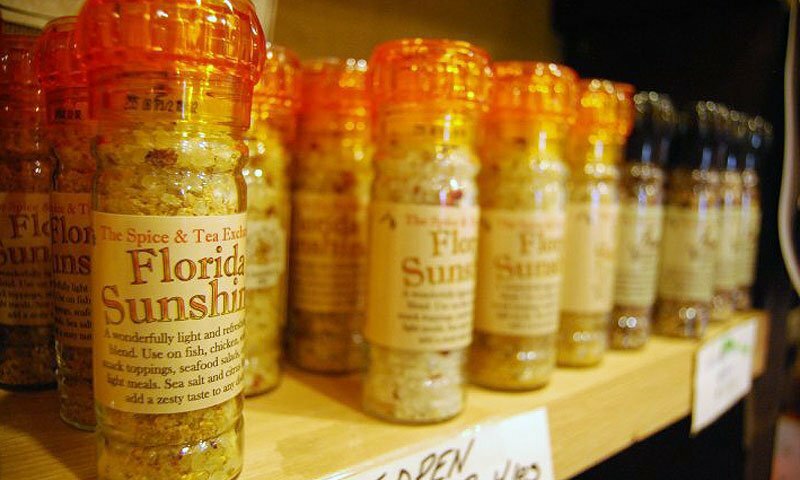 The Spice Tea Exchange, originally called Old Florida Spice Traders, was founded in 2003. In the last decade, this boutique has opened up multiple locations across the country. 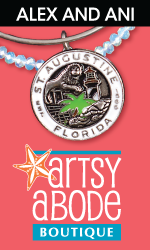 There are two locations in St. Augustine, Fl. This location of the Spice and Tea Exchange is located on Hypolita Street. So glad we have this in St. If you like tea, spices, herbs,you will enter into a little heaven.